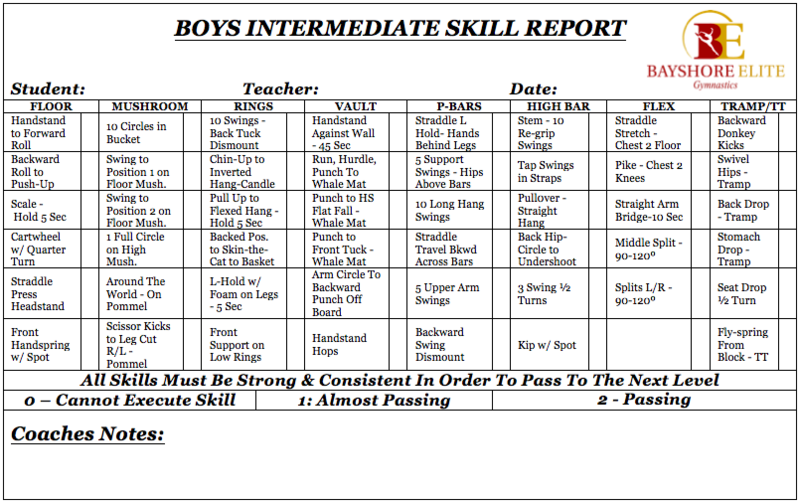 This 50-minute class builds on the fundamentals learned in the Boys Beginning gymnastics class. 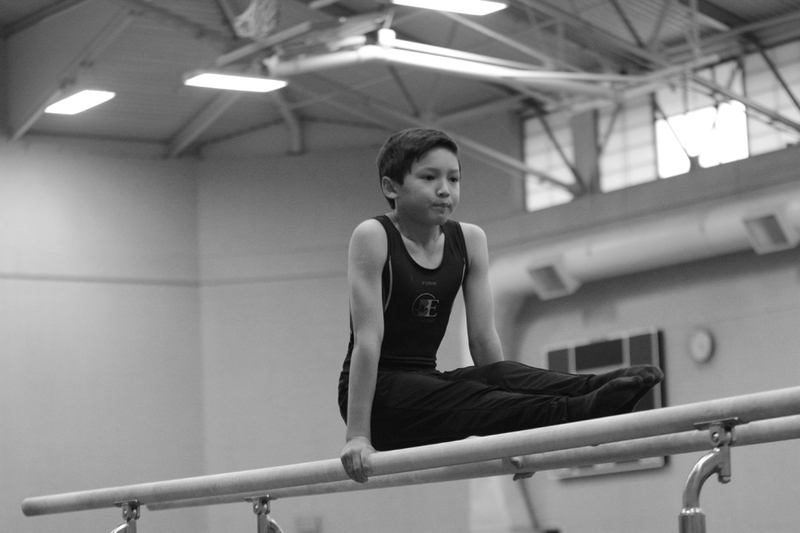 Gymnasts will continue to learn more skills in all 6 gymnastic apparatus - floor, rings, parallel bars, pommel horse, vault, and high bar. 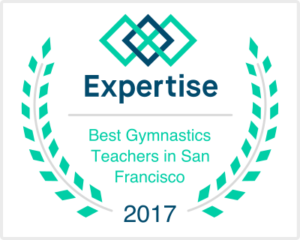 This class includes conditioning and flexibility training. Registration is by evaluation only. Please call or inquire at the front desk.